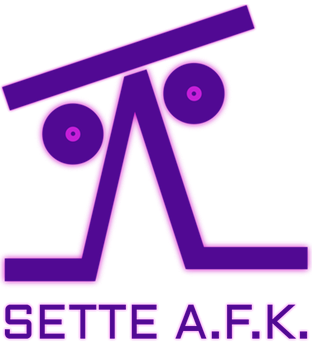 “Sette A.F.K.” is a Live Electronics performance based on percussions and instruments such as didjeridoo, transverse flute and electric bass. Some visuals are shown during the performance with a projector or a led wall. Sometimes, fusion-style dance performers are present. The live sessions are based on tracks (or part of them) from the LP “I/O SIDE”. 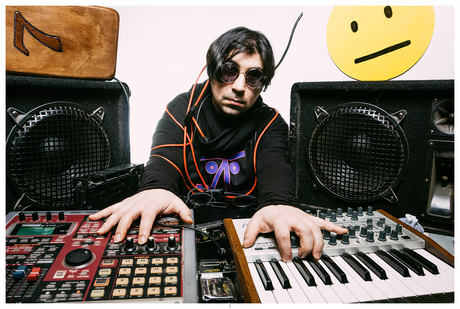 The songs are elaborated live together with a dj (effects and vinyl-scratch) and a percussionist to create a heterogeneous dance performance giving room to improvisation and dj sets. The music goes from IDM to D&B to dance style, not leaving aside world music and exotic vibes on hypnotic synth patterns. Art is tangible and abstract at the same time. Yet, one can dive into it, taste it, grab it and give life to it. It is a feeling, sometimes even a beautiful addiction to have. Art is not an easy planet to land into. It is often easier to study it and learn all its techniques and nuances rather than to find the right bunch of people to share it with.